You'd have to have been living under a rock to not know about the astronomical price of petrol at the moment. Now, you may think it's due to supplies running out, or due to the trouble in Iraq, or even due to Israel giving Lebanon a bit of a roughing up, but I'll let you into a secret - it's none of these. 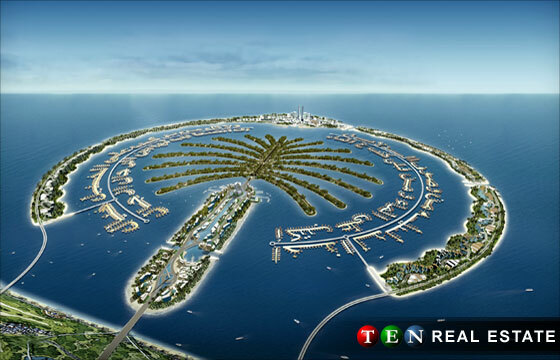 It's actually due to the rest of the Arab world wanting to keep up with Dubai - maybe not now, but certainly in the future. 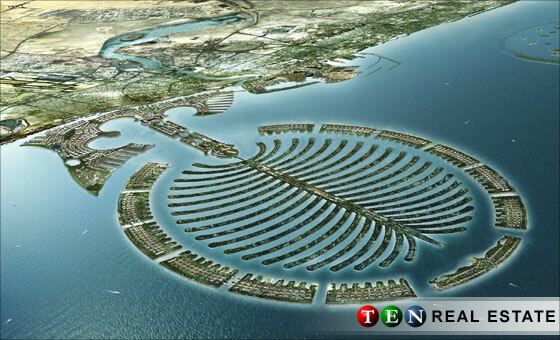 Have you seen what Dubai has been spending all it's money on recently? I hadn't until I watched "Megastructures" on BBC2 lastnight. 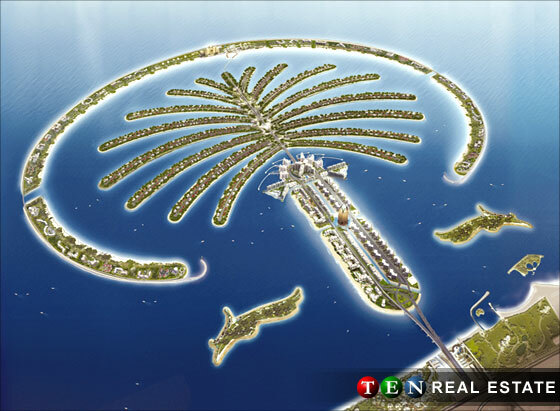 We all know Dubai has seen some remarkable development and growth over the last few years, but now they're undertaking several major projects to create several man-made island structures and selling off the properties to the rich and famous. Each one bigger than the previous. This isn't all just pipe dreams either - it's actually happening and certainly ensuring Dubai's unemployment rate sits as close to 0 as possible. 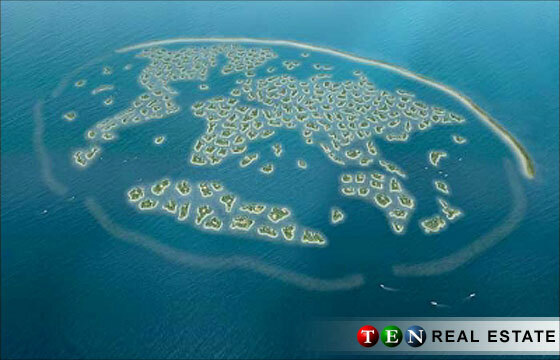 Apparently there is a work force of over 40 000 just working on the first palm island. You can even see the islands on Google Earth (though it's a bit out of date). I think this is all pretty awesome and takes some very big nads especially when you consider that scientists are saying the oceans are rising as a consequence of global warming. They've taken the land to the sea, who knows, maybe they'll take the sea to the desert next.